Growing up in Swansea, I have been privileged to experience the beauty of the unspoilt countryside. I followed into my Dad’s carpentry business and am a qualified carpenter and joiner which I enjoy and can work my own hours. In my free time I write articles for various magazines and recently I began writing for the online medium. 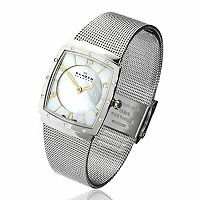 By joining the Watches.org.uk team I hope to contribute high-quality, entertaining articles that people will keep and refer to from time to time. 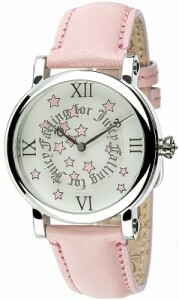 Juicy Couture watches are the fashion focussed watches with style and panache. Choose Juicy Couture watches for your next wristwatch or the watches you’ll want to give all your girlfriends as birthday or Christmas presents. GC watches belong on the wrist of every smart, successful man and woman. Driven by a passion for self-expression and feeling good about yourself and your accomplishments GC watches represent ambition, sophistication and style with substance that cannot be underestimated. TW Steel watches are the larger than life watches with easy to read dials to help you tell the time quickly, accurately and with style and flair. 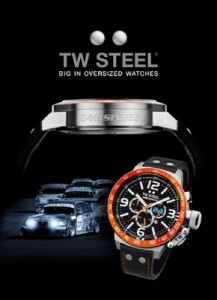 Everything about TW Steel watches is big, chunky big numbers, winders and watch straps. 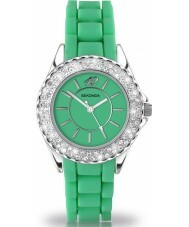 These watches are bold, funky and fun. 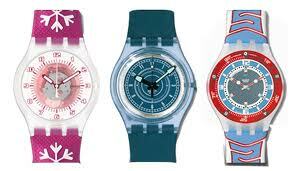 Swatch watches have been around since the 1980’s. Fashionable and functional the range of Swatch watches are surely the watches that will last through generations. Swatch watches feature in worldwide sports such as Swatch FIVB Volleyball World Tour, in cycling, skiing and daredevil acrobatic feats where pure adrenalin and limitless fun fuse together. 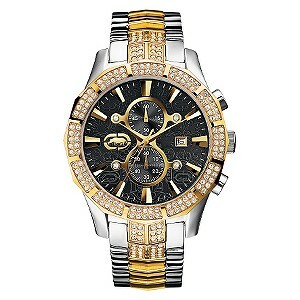 Marc Ecko watches are intense, fashionable timepieces founded from the passionate ambition of Marc Ecko. 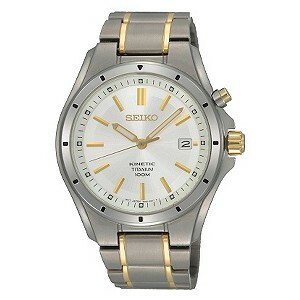 Stylish Marc Ecko watches are the watches of choice for today’s dynamic individual. Watches with bold colours and modern design you’ll find the Marc Ecko range of watches will suit your image and your lifestyle.